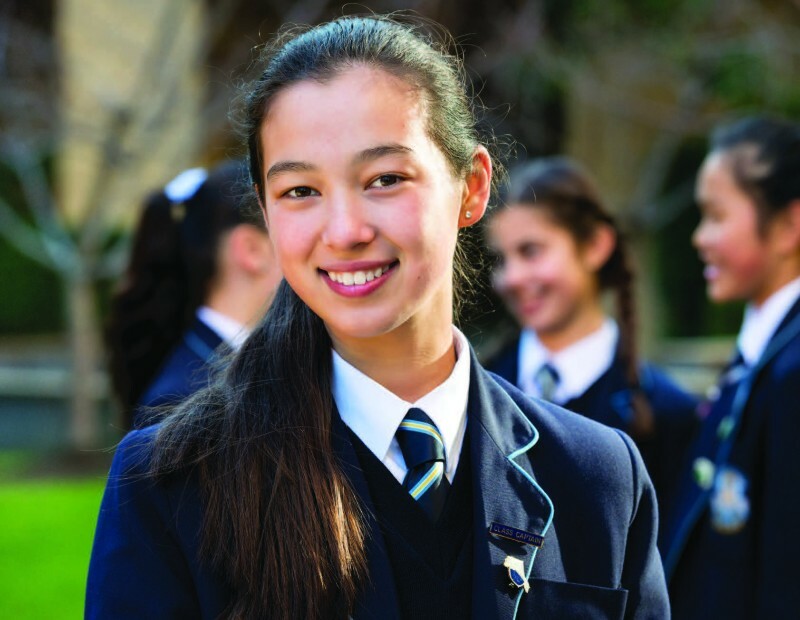 The Academy has the distinction of being Victoria’s oldest girls’ secondary College, founded by the Sisters of Mercy in 1857. The Mercy values – respect, service, courage,hospitality, compassion and justice – are hallmarks of the Academy community and intrinsic to all that happens within the College. We are a dynamic teaching and learning community and our teachers are passionate educators who work together collaboratively and professionally to ensure the best outcomes for our students. Our girls are encouraged and supported to achieve excellence and challenged to engage in all aspects of the learning journey and to experience the joy of learning. Curiosity, creativity, enquiry and critical reflection are strongly promoted and girls are provided with many different learning opportunities. Our location, opposite the museum and close to the State Library and the National Gallery of Victoria, enables easy access to these state of the art facilities. The Academy is a community of 630 students who come from all areas of Melbourne. We are close to Parliament Station and there is easy access to the College via an extensive tram network.